A woman goes on a great journey, from her world into our own, from eternal youth to mortal suffering, from passionate first love to the strength of love rediscovered, from vision to understanding. 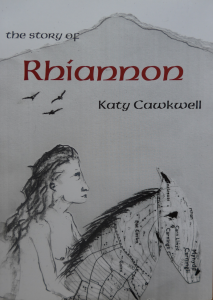 Rhiannon is a fresh retelling of the story of Rhiannon from Celtic myth. 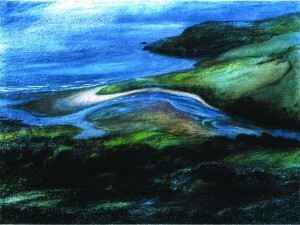 It is based on the 1st and 3rd branches of the great Welsh mythological cycle, the Mabinogion. Katy Cawkwell originally developed this story for the Festival at the Edge in 2003. She has performed it many times since then, in story-clubs and theatres, including the Barbican, and at four international storytelling festivals.